Welcome to the Sacred Heart Academy Alumni web pages. 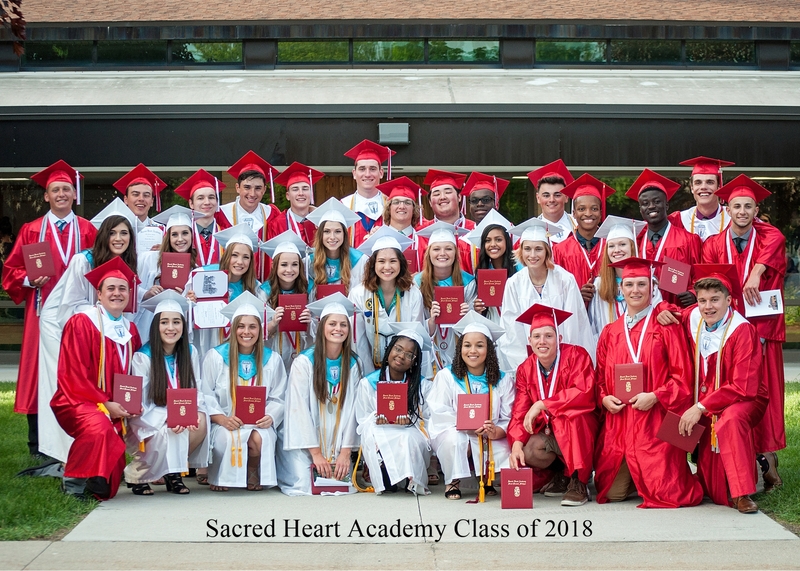 We invite you to use this site to explore the many new things about Sacred Heart Academy and the Alumni Association. Whether you live in the Mt. Pleasant area or live hundreds of miles away, this section has been created to keep you connected with the school and its programs. As a SHA graduate, there are a number of ways to stay in touch with SHA or re-connect with your former classmates and friends. The Alumni Association plans an Alumni Reception in the Parish Center each year during homecoming weekend.